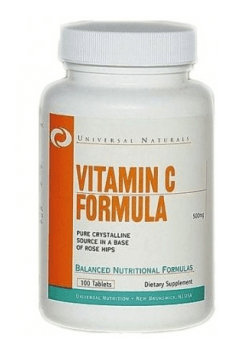 Vitamin C Formula 100 tab. Maintaining good state of health is dependent on many factors and the supplement plays in this case an auxiliary role. A single dose recommended by the producer contains 500 mg of ascorbic acid, a sufficient amount to achieve antioxidant and protective effect for cells. It is also a safe amount which is recommended to be introduced to daily supplementation. This compound is soluble in water, so it may be taken between meals, as no fat is required for its absorption. Dietary supplement supporting joints. It prevents bone-descaling, regenerates and protects the ligaments. Probiotic formula designed to helps promote and maintain beneficial oral microflora. The preparation composed of vitamin C, enriched in a set of enzymes and probiotics. Synbiotic dietary supplement addressed to women. It contains 16 selected bacteria strains. Softgels containing squalene form shark liver oil. Support the functioning of the immune system.